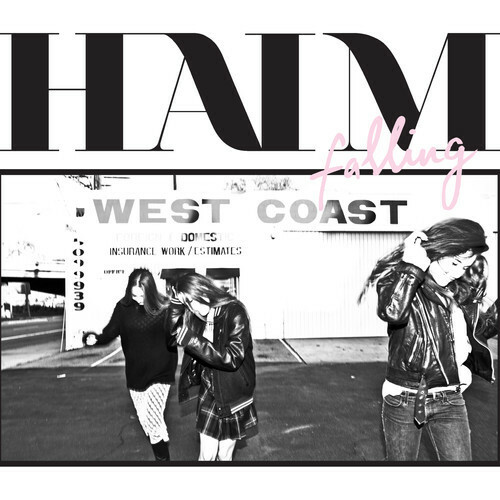 HAIM is quickly becoming the latest indie sensation, but for good reasons as this trio of sisters makes damn good music. While they previously released the song "Falling" as a video, they now have it streaming on Soundcloud for our listening pleasure. The upbeat bassline, catchy chorus, and smooth vocals keep me coming back to this song over and over. Stay tuned, you'll be hearing plenty more from these three.